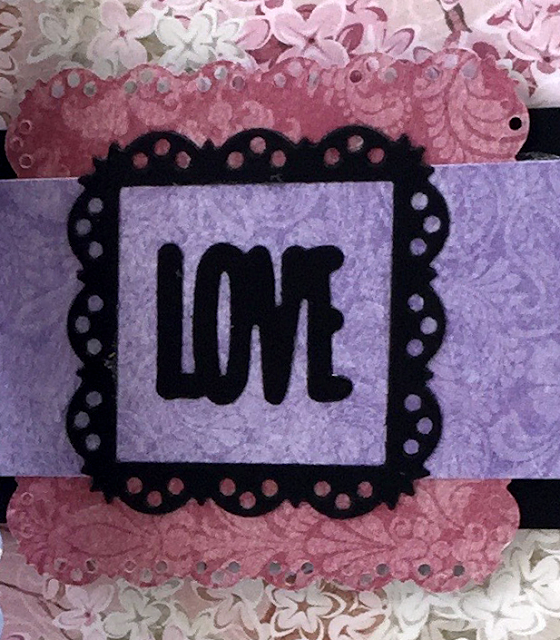 The BoBunny Blog: So In Love With The NEW Love Squared Dies! So In Love With The NEW Love Squared Dies! 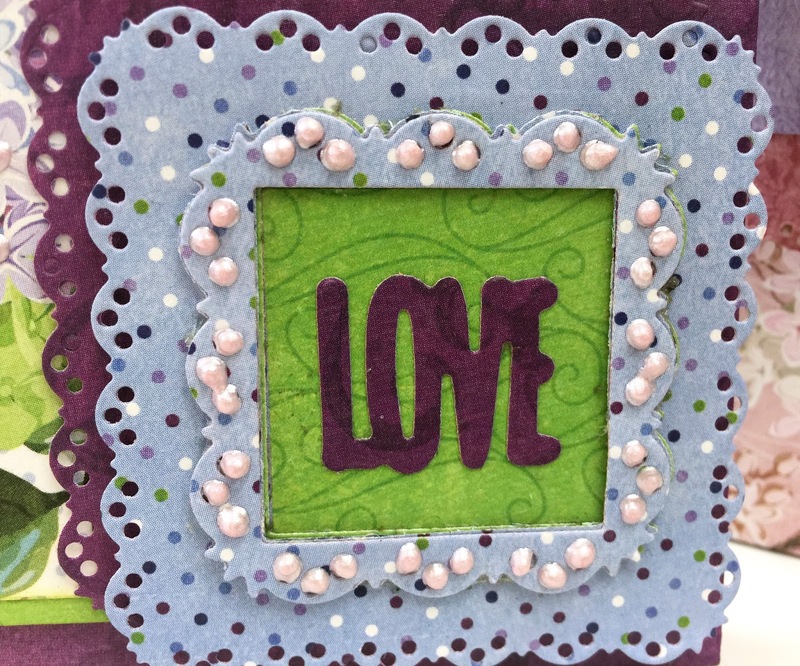 Here is something to ‘die’ for…BoBunny's new Love Squared Die! 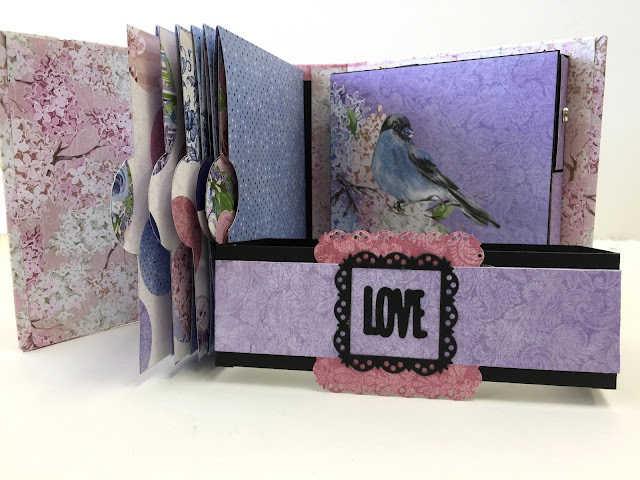 Today I have made a cute card and mini album with BoBunny's new Secret Garden collection using the Love Squared Die. The mini album using Secret Garden collection is so full of Spring time cheer!It's perfect for tucking little memories and treasures in! 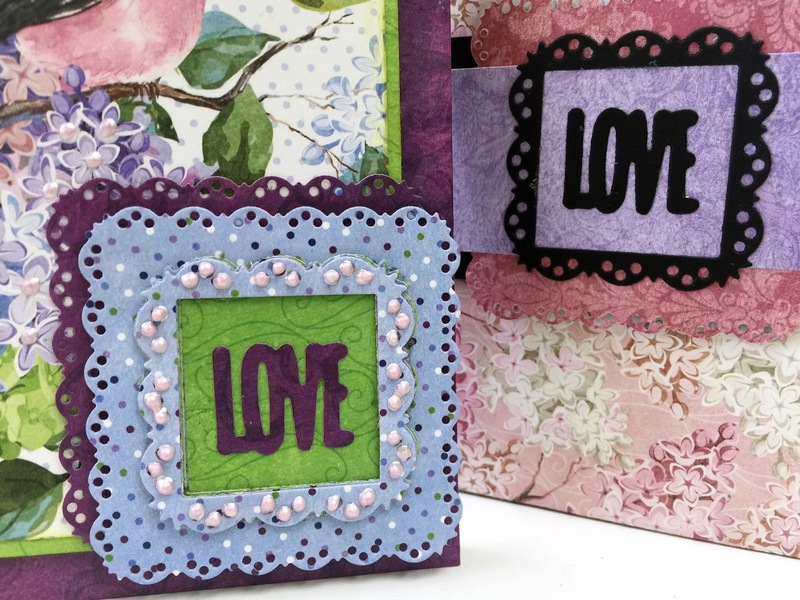 The dies are so delicate and detailed, they are perfect for any project! Add Pearlescents for a touch of shimmer or ink the edges to give it a antique look. You can even use a little Glimmer Spray to add some shine, or leave as it is, simply beautiful! 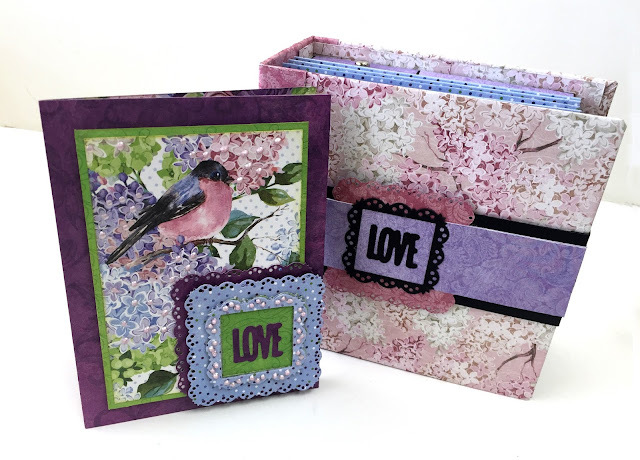 Dies can be stacked, used individually or combined with other dies…the possibilities are endless! With 8 new Craft Dies for a total of 17 Craft Dies BoBunny has got what you need when it comes to dies!